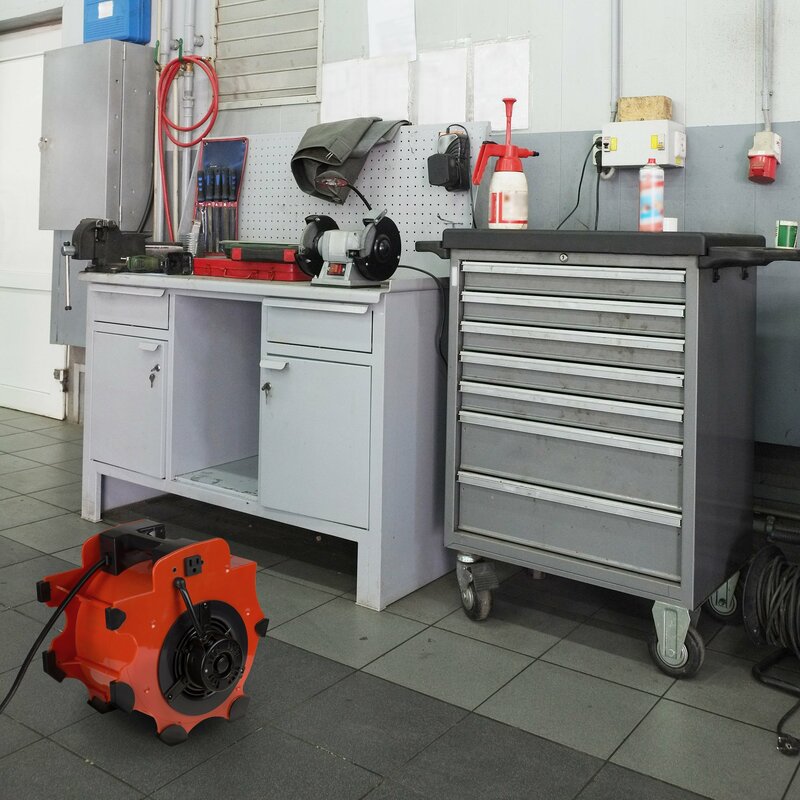 VERSATILE AND SAFE FUNCTIONALITY- This compact blower includes 3 speed settings, a built-in circuit breaker with a reset switch and motor overload protection. 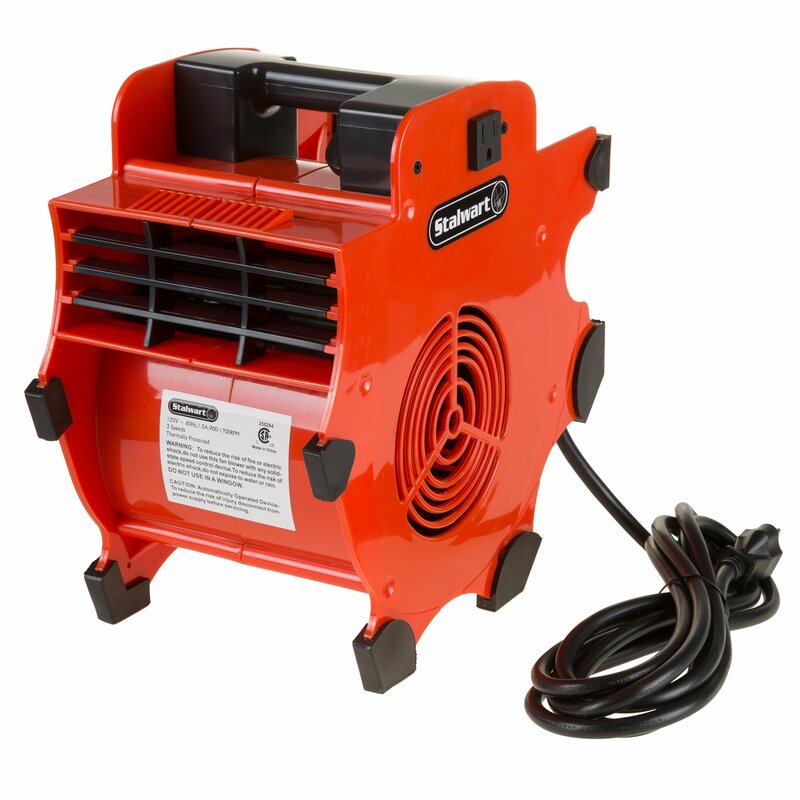 This high velocity blower is also rated at 120V for circulating air in the home for home projects or for more industrial use in a garage or shop! 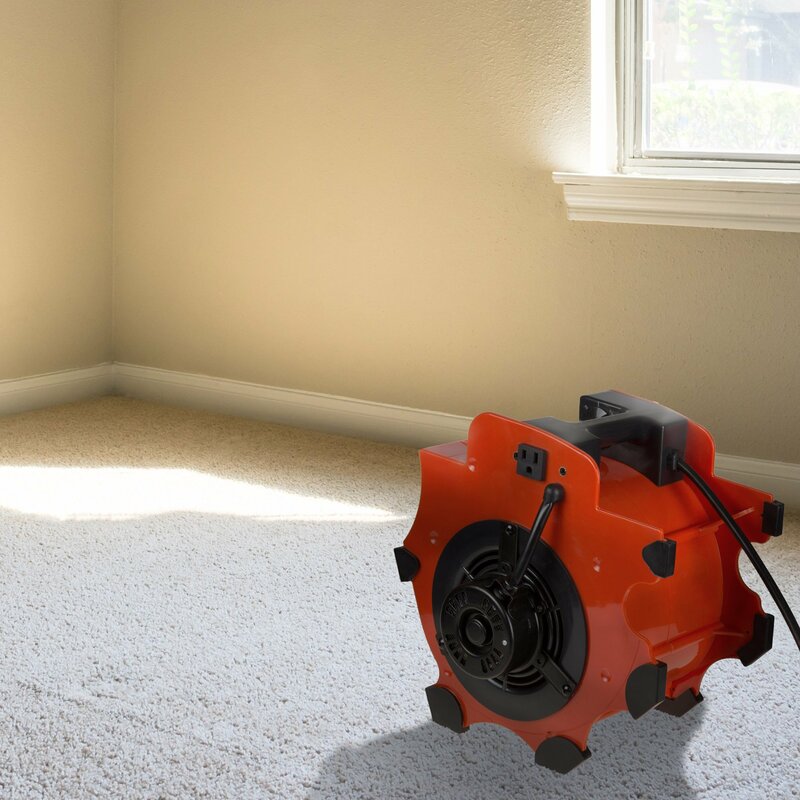 Great for drying wet floors, carpets, or entrances! 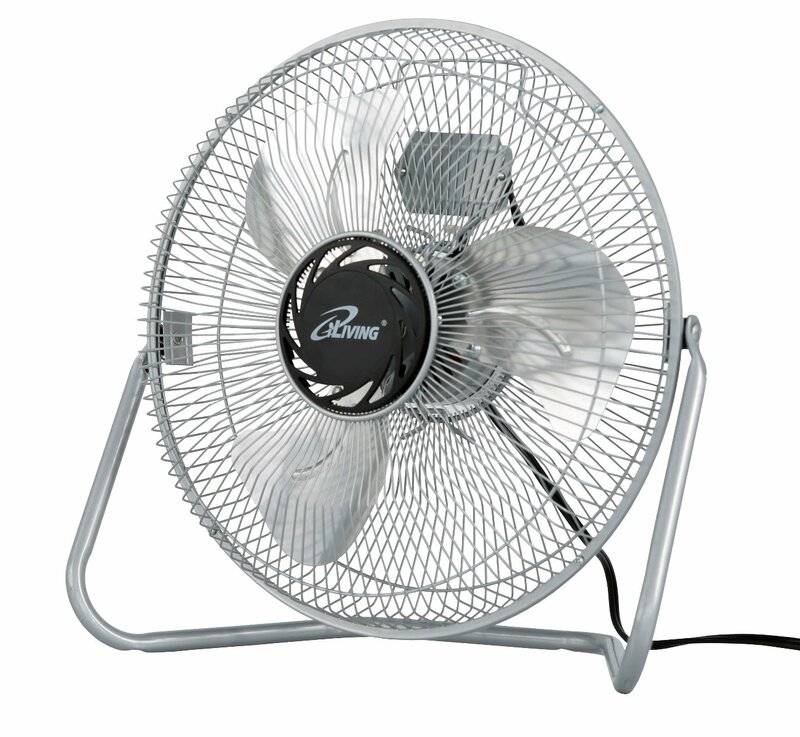 HIGH QUALITY DURABILITY- The Stalwart industrial fan is lightweight and made of ABS material for long-lasting reliability. The motor is quiet and cranks out 300 cubic feet per minute. 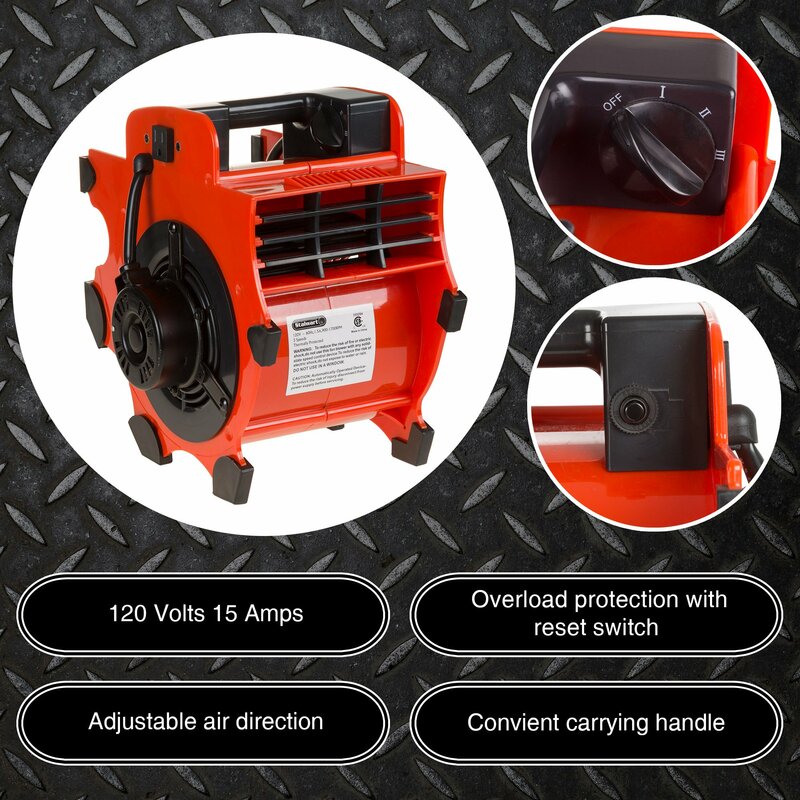 PORTABLE POWER- The convenient carry handle on the Stalwart Industrial Fan Blower allows you to easily transport wherever needed. 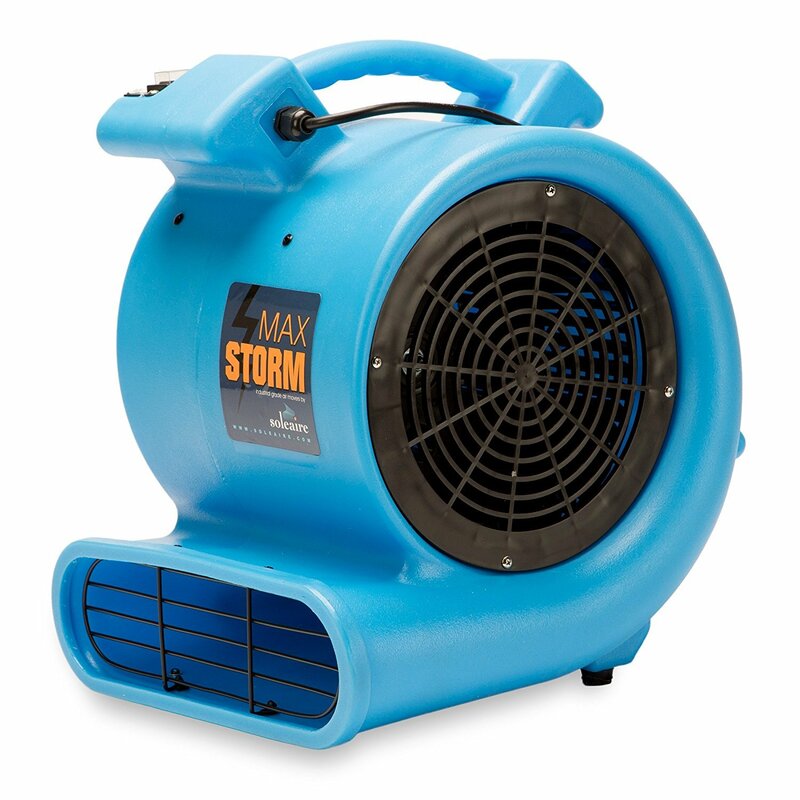 This compact blower includes two 15A built in ground sockets and also a long, convenient 8.5 foot / 14 gauge grounded power cord. 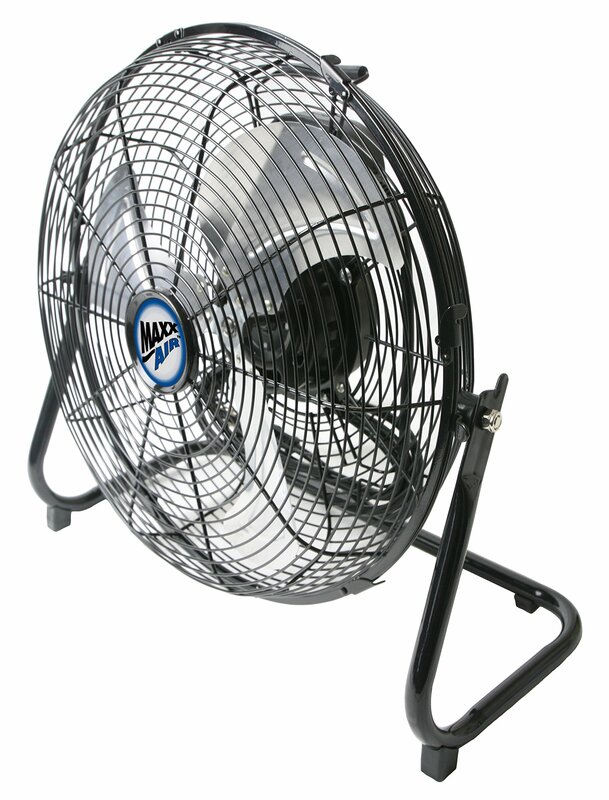 The Stalwart portable industrial fan blower delivers high capacity, yet quiet, airflow that can be aimed in 4 different angles. 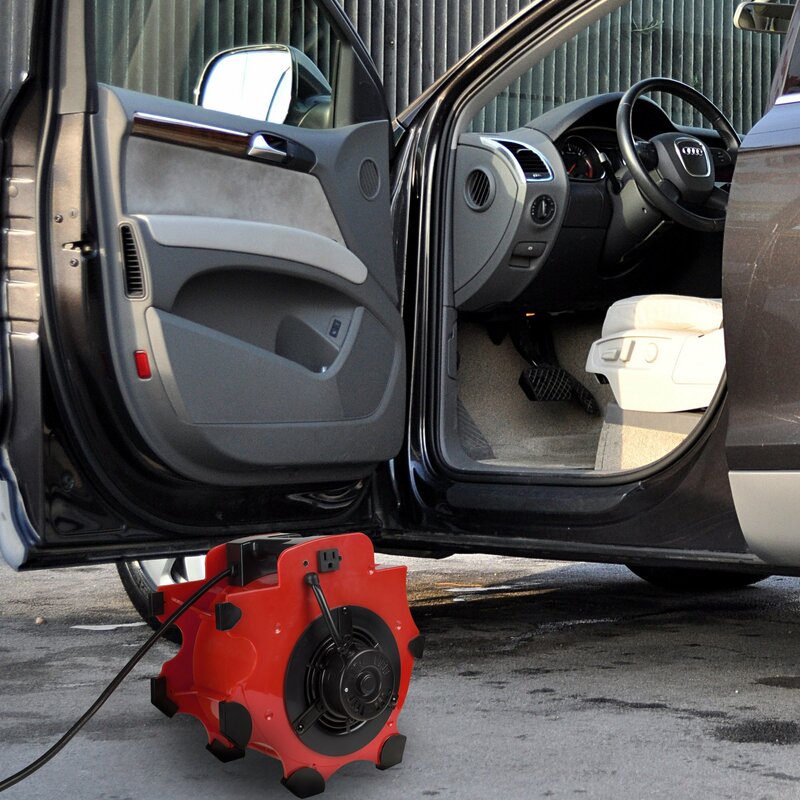 great for drying wet or slippery flooring, carpet and entrances, this blower is perfect for the garage, office or shop. 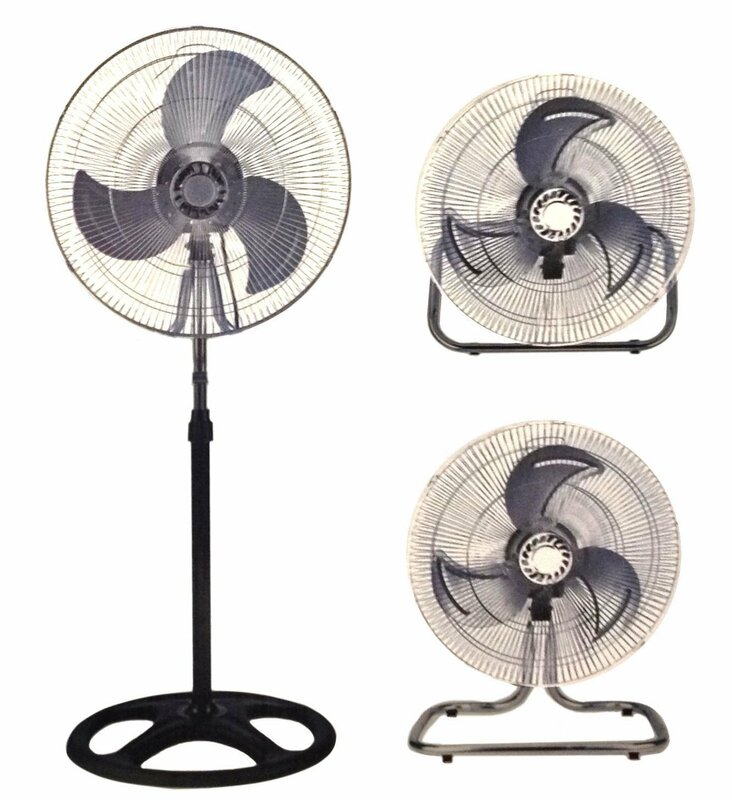 Important: avoid buying counterfeit products and transactions with unauthorized sellers. Look for our logo on the packaging for every one of our products. 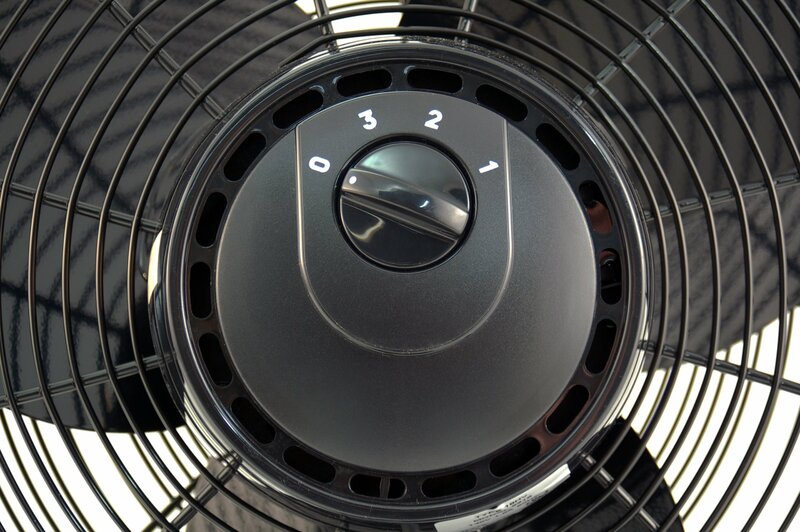 Stalwart is committed to providing the consumer with the absolute best price and value on all of our products, which we ensure by applying a rigorous quality control process. 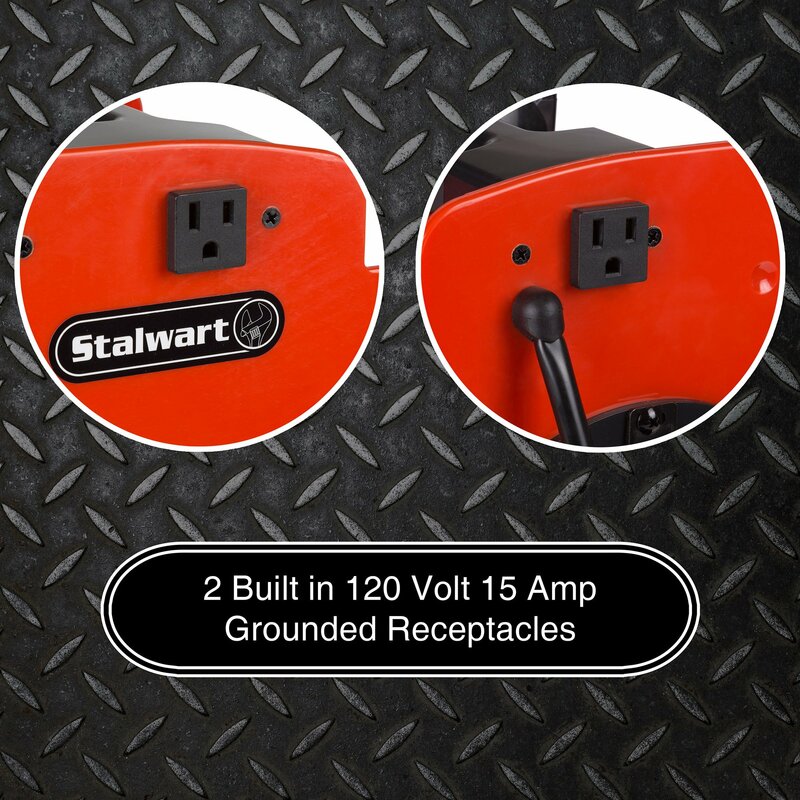 Stalwart a registered trademark protected by U.S. Trademark law and will be vigorously defended. 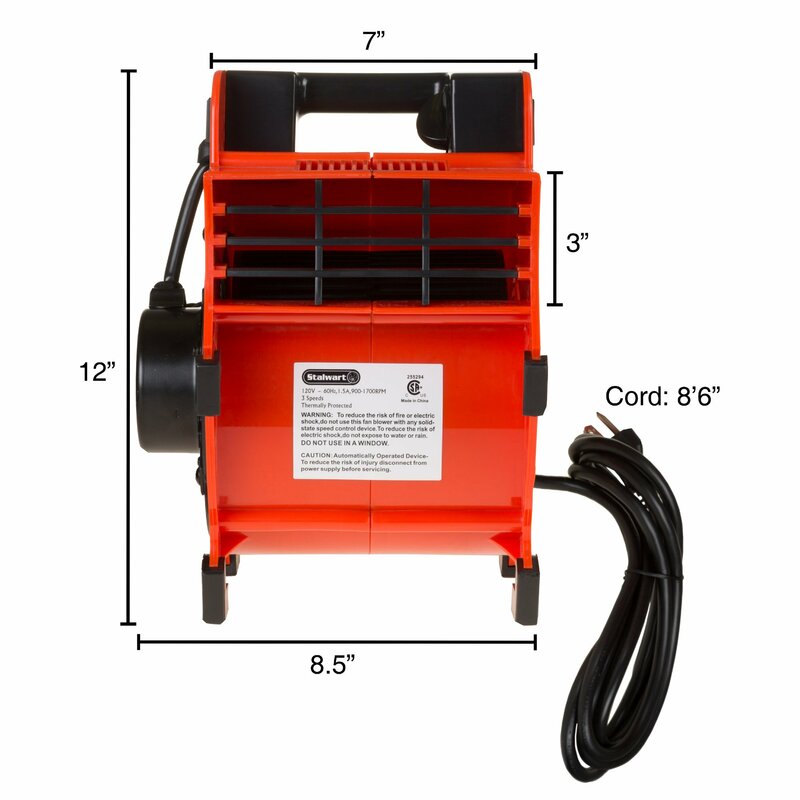 PRODUCT DETAILS- 120V, 1600RPM, cord length 8.5 feet 14 gauge grounded, measures height 12 inches width 8.5 inches, CSA approved. 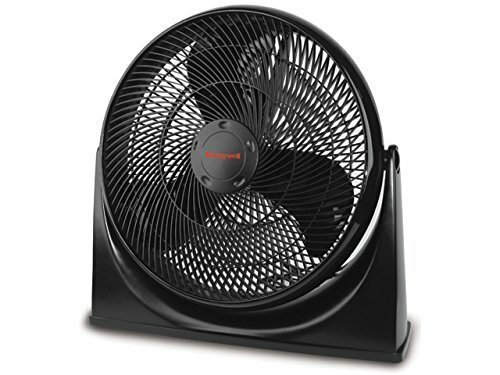 THIS AIR MOVER CARPET DRYING FAN has a extremely efficient motor construction to allow for low amp draws on both speed settings. 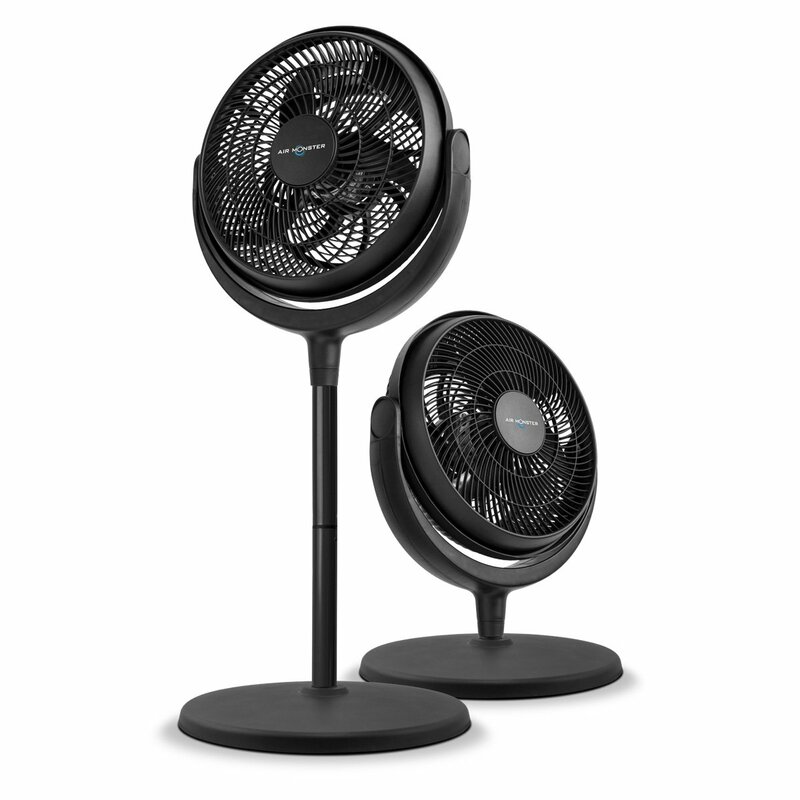 HIGH VELOCITY UTILITY BLOWER FLOOR FAN at 2 separate speed settings to move large volumes of air for customizable drying jobs. 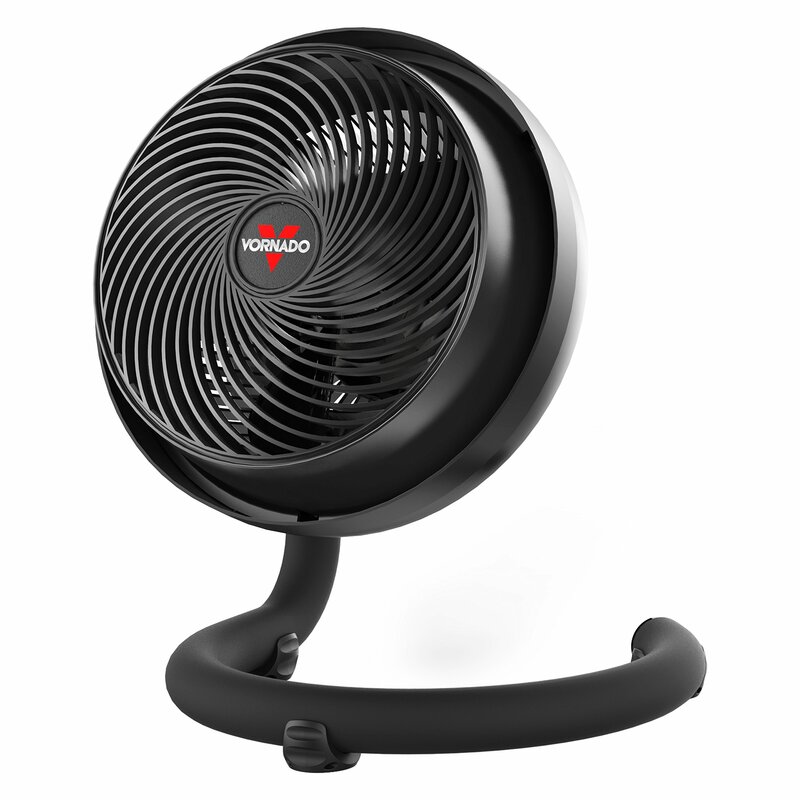 25 FOOT POWER CORD easily winds around the cord wrap located on the top of the carpet air blower for convenient handling.